Multipurpose WordPress theme developed for saving world energy projects. 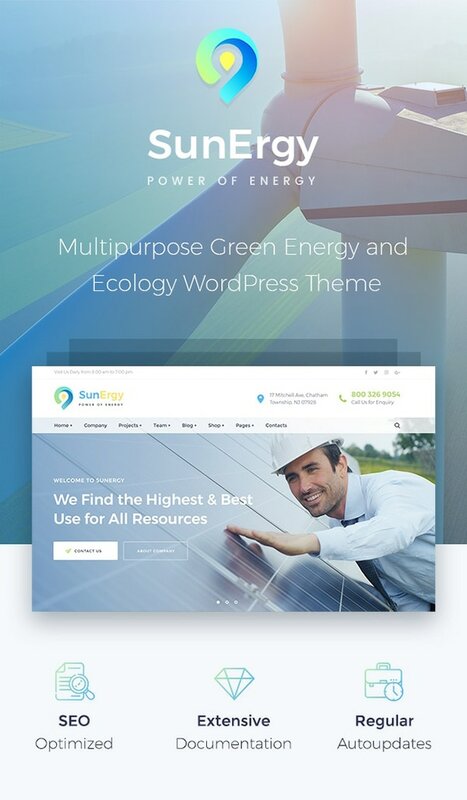 Sunergy is a brand new WordPress theme quite suitable for alternative and renewable energy projects, environmental protection organizations, recycling, ecology websites, charities, non-profit companies and anyone providing solar panels, wind turbines, organic products, and other related items. 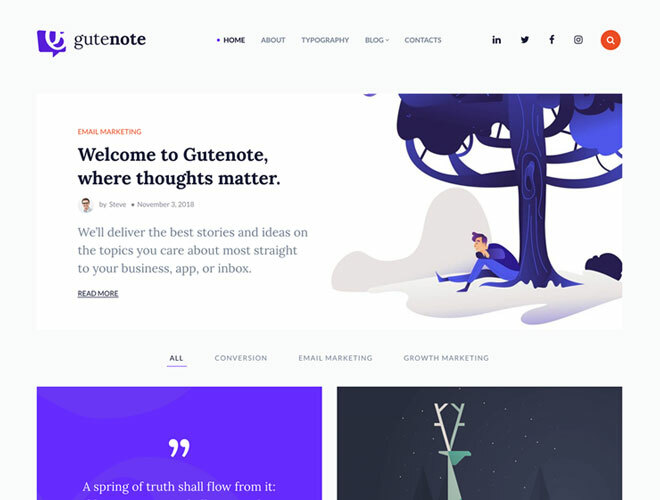 The theme comes with 3 homepage templates having different styles. They allow you to choose the most appropriate one for your site. You can use the pre-made page layouts like Company and Projects to represent your company and its services, find volunteers or encourage any interested people to donate. Service Request layout includes a calendar which allows booking an appointment or service online, Team page template is pre-defined to make it easy for you to introduce your staff, and many more pre-configured web-page layouts are available with the theme for your convenience. You can use the drag-and-drop interface to move the elements and blocks, arrange your custom content and create your unique website in minutes. i’m trying to decide if i want to purchase this theme but i need to know what i can customize. I need to add 3 addresses at the bottom. can i do that instead of “Quicklinks” and “Sevice offering” columns? So I would have 3 address columns at the bottom of the page? Also, how many images can I add to the homepage slider? Can I remove the top bar that has the time “Visit Us Daily from 8.00 am to 7.00 pm” and social media links? And is there a gallery? Yes, you can update the columns content with your own one. It’s fully customizable. There is no limit for the images in the slider. Yes, you can remove the top bar. Hi! 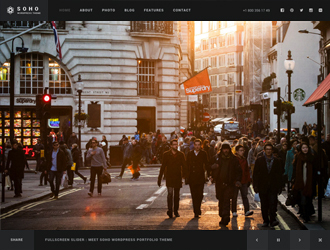 I just purchased and installed the wordpress theme and realised that the demo content is not included. Where can I find a copy of the demo content? Please download the main zip file, you will find a documentation folder inside, please follow the steps on how to install the theme and import the demo content. If you have some questions or concerns, please submit your inquiries on https://gt3.zendesk.com/hc/en-us/requests/new and our support team will assist you. Cannot seem to customize the address in this template, contacted you through the site with no reply. HOW can I edit the address in the “sticky” header area?? Thank you, desperate. Please use this form https://gt3.zendesk.com/hc/en-us/requests/new to get assistance. If I purchase this theme, does it come with all the images that is available in the demo site or do I have to purchase them separately? 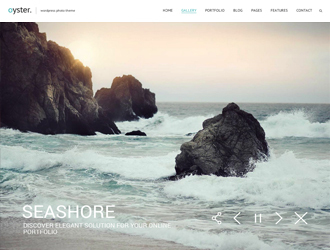 The theme package does not include the source images, you have to purchase them separately.